Between Tyson Fury, Tony Bellew, David Haye and all of the challenges thrown out by Joseph Parker and Deontay Wilder they have kept the heavyweights in the news. It seems certain that subject to a hearing next month and to assurances that Fury’s past medical problems have been resolved Fury will return to the ring next year. 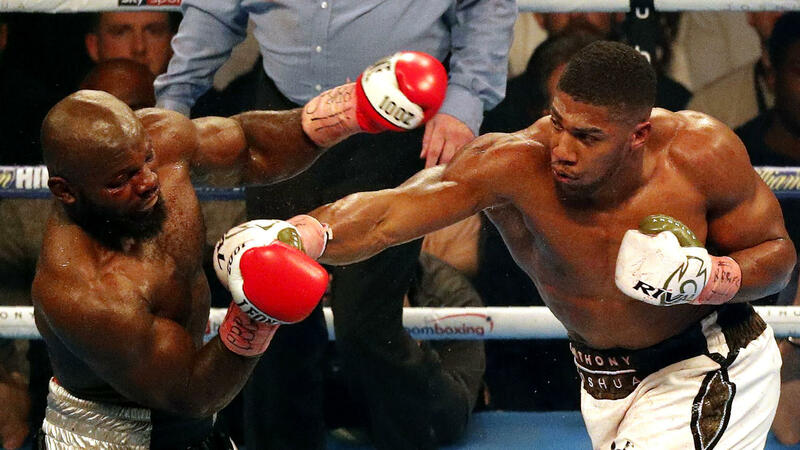 Fury will need a couple of fights before he is ready for Anthony Joshua or Deontay Wilder-although Fury’s team may disagree, but a Joshua vs. Fury fight would be huge if Fury can get a couple of wins. A recent poll indicated that the fight some fans want to see when Fury returns to the ring is Fury vs. Shannon Briggs. That’s a 45-year-old who has twice been suspended for positive tests and since losing to Vitali Klitschko in 2010 has not fought anyone who would qualify for a place in the top 50 heavyweights. I guess there is no accounting for taste. David Price may be vulnerable but he seems a better choice. Former IBF light champion Eduard Troyanovsky takes the second step on his way back to a title shot when he fights 21-0 Carlos Portillo in Moscow on 17 November. His 40 second blow out by Julius Indongo in December was one of the biggest upsets of 2016. Troyanovsky made a good start in July with a fourth round kayo of former European champion and WBA title challenger Michele Di Rocco. Also on this show Russian heavyweight Sergey Kuzmin faces his first real test against Amir Mansour.